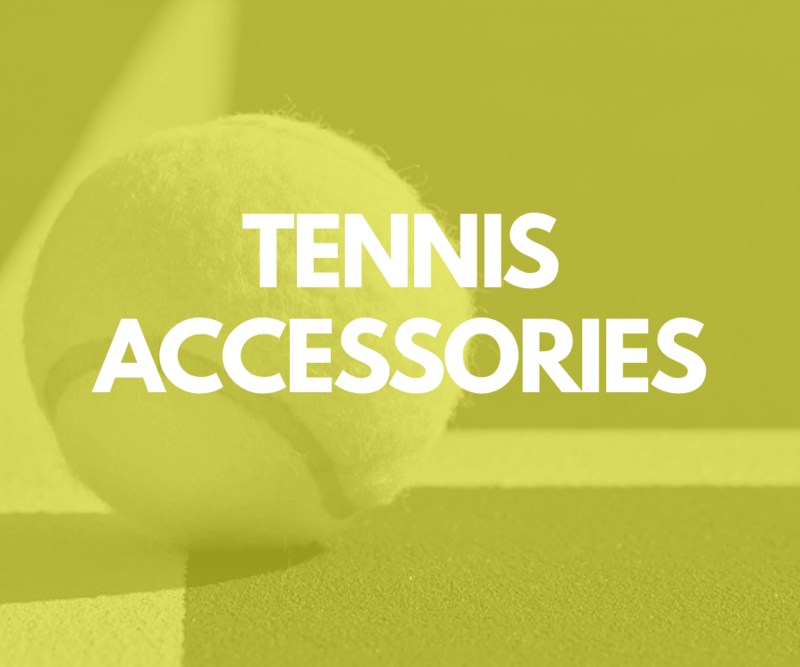 We also stock a wide range of tennis balls (including top brands like Babolat, Head, Wilson, Tretorn, and Dunlop), tennis apparel, and racquet accessories - just ask us about our overgrips, grips, vibration dampeners, and many other racquet customisation products. Join our Loyalty Programme and enjoy your sixth restring on us! Please feel free to email us or give us a call on (089) 217 4263 should you have any questions, queries, or even suggestions about how we can better serve you! 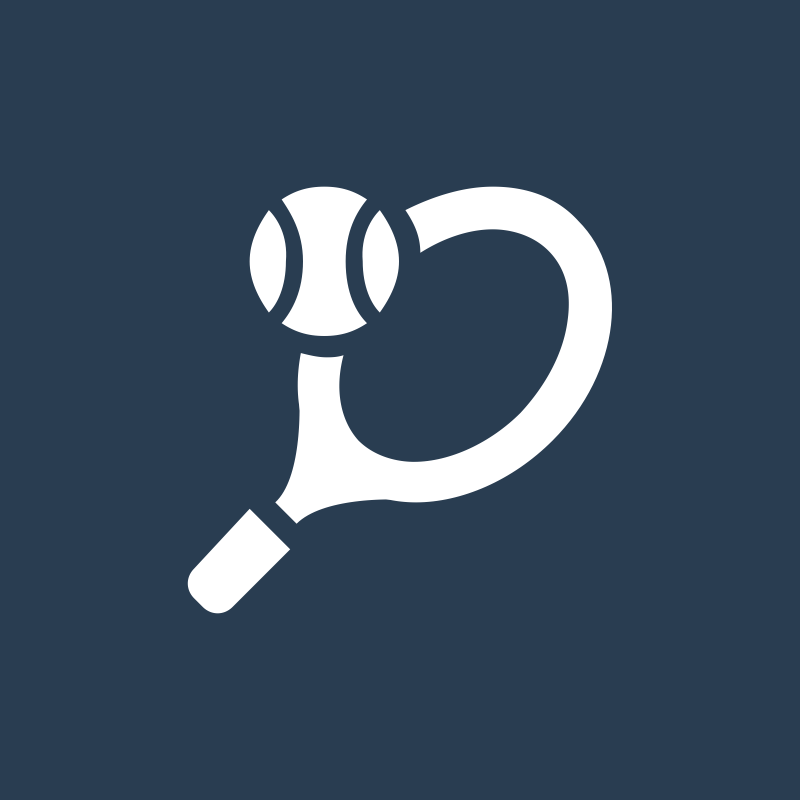 Whether you are looking for information on racquet restringing or customisation, tennis apparel and shoes, accessories, or looking to buy a new racquet, please feel free to drop us a line. We will respond to you as soon as possible! And do sign up for our newsletter below, and be among the first to know of our great deals and bargains! 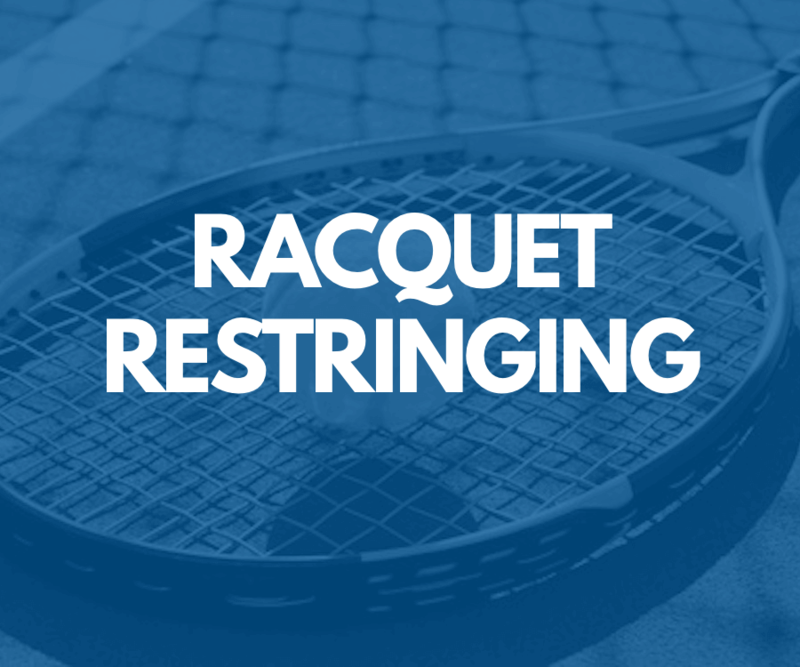 We string all racquet types, including tennis, squash, badminton, and racquetball, though we specialise primarily in tennis. If you have any queries about choice of string, string tension, or anything else racquet-related, don't hesitate to contact us! And be sure to join our Loyalty Programme, where your sixth restring is FREE! You will receive your Loyalty Card with your first restring. Whatever racquet sport accessory you need, we can sort you out. We stock all the top brands at the best prices. From grips and overgrips to racquet customisation products, string savers, tennis ball clips - you name it, we have you covered! 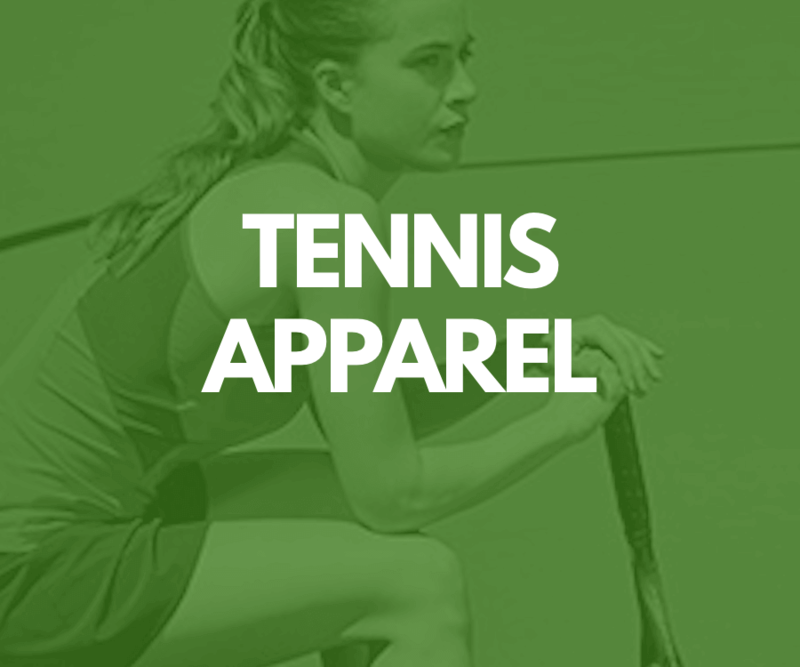 We stock a wide range of mens, ladies, and juniors tennis and racquet sport apparel from all the leading brands. Tops, shorts, skirts, socks, hats, visors, tracksuits, sweatbands - we have them all! Be sure to contact us to see how we can help you today!